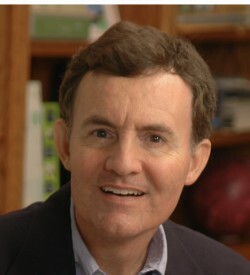 Chuck Stewart is founder and managing consultant for DDS Consulting, a dental consulting firm. Chuck and his team apply a unique combination of provider and carrier experience to help insurance carriers, dental support organizations (DSO’s), and individual dental practices become best in class. Previously, Chuck served as Director, Business Development for Smile Brands, one of the nation’s largest DSO’s. Chuck oversaw Plan Relations, a commercial sales team, and sales for an in-house dental plan. Before joining healthcare, Chuck built a career in the product repair industry. He served as Director of Business Development for Sears, Roebuck and Co. Chuck oversaw the sales and marketing of Sears Service and A&E Factory Service brands to Fortune 500 companies. Prior to joining Sears, he held positions of increasing responsibility at Sony Electronics. Chuck earned a BSc and MBA from Arizona State University.